Sophistication Isn’t Only for the Interior: Here’s What I did With My Outdoors! 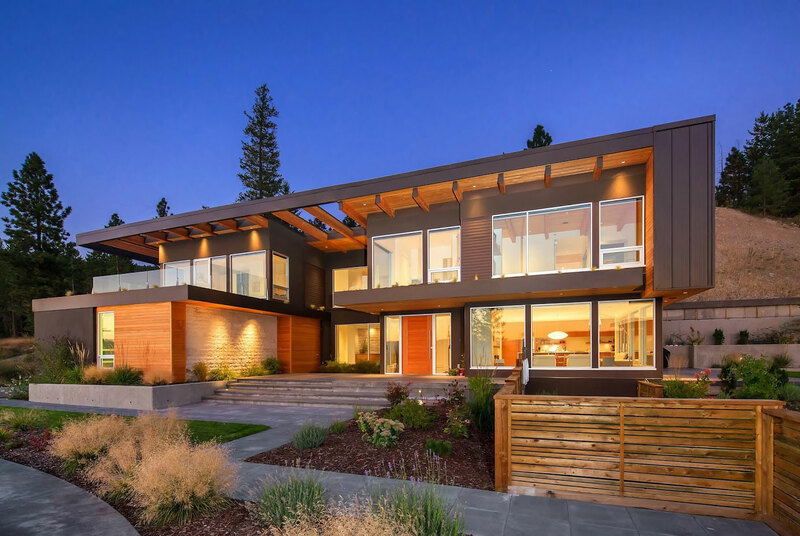 Yes, owning a house isn’t all it’s cracked up to be, because let’s face it, the space is bigger than an apartment, and bigger isn’t always better, especially not when it comes to cleaning and maintenance. Even so, I wouldn’t change it. How else would I get to enjoy a grand outdoor space? Since I love it as much as I love the rest of my house, I wanted the degree of sophistication I have in the interior, so the first thing I did was get myself a charcoal letterbox. It wasn’t an easy choice because the options are plenty and all equally charming! 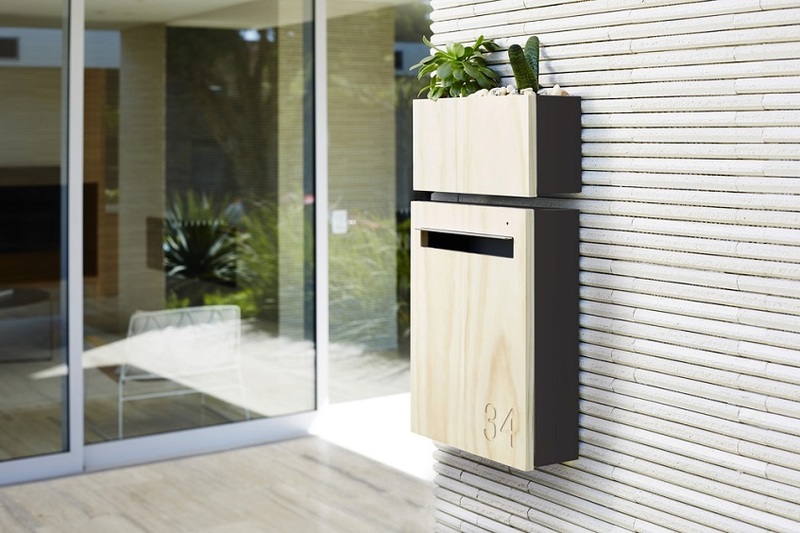 Often the left out detail of outdoor décor, I wasn’t going to be one of those people who fail to see the style potential of a letterbox. Knowing it’s a piece that is meant to send a message and not just receive it, I started paying letterboxes more attention. What I love about mine, other than its unique design and how seamlessly it fits in with my house, is the fact I get to customize it with succulents, and it’s exactly the planter box feature that prevented me from buying my primary choice, the flush mounted. 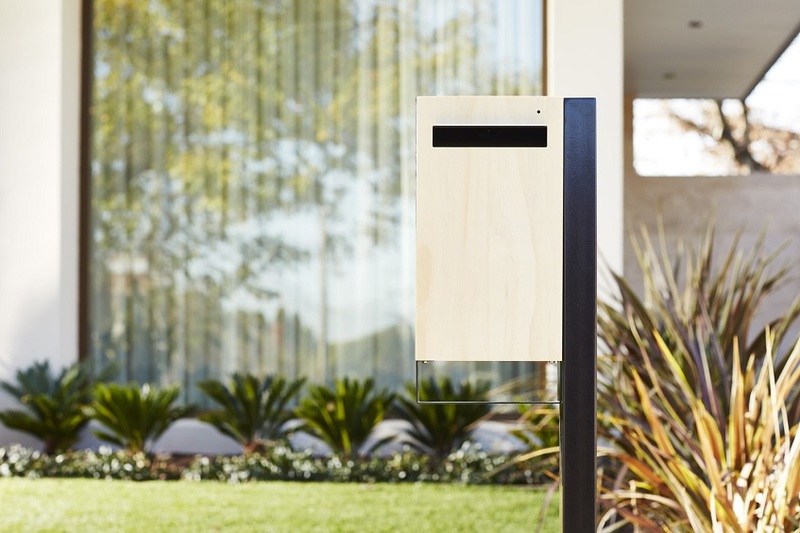 Simple yet elegant, the modern design of the letterbox didn’t stop me from wanting to spice things up the traditional way either. Growing up camping, some of my best childhood memories are around the campfire, so when you don’t have as much time to go bush for adventures, it only seems logical to me to bring them to your home which is what I did thanks to getting my built-in fire pit. Of course, I also had to go with a more natural look (or should I say wilder?!) with the help of plants, planting them without minding the shapes, combining big ones with small ones randomly, counting on more bushes and some gravel to make it look more like an actual campsite. What’s great about it is it’s all mine and I only have to step out the door to immerse in it! I still keep my outside mirror, and even though it seems like the outcome would be quite a mess, it’s a nice mix of the old and the new. Now at night I am mesmerised by the magic the fire creates, particularly when the mirror reflects it. It feels like the outdoors can’t get any cosier than that. Who would have thought fire and mirror could set such a tone of sophistication! 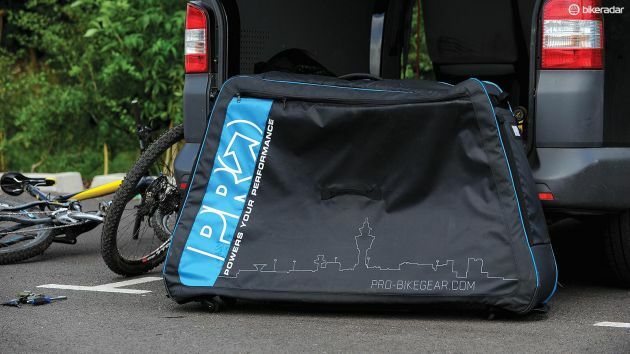 Whether you are a professional or an amateur cyclist, if you are planning to fly or drive to your next cycling destination, you are in need of a travel case for your bike. So, for those of you who are ready to test their cycling skills amongst a new crowd, or simply enjoy the perks of roads less travelled, you first need to make sure that you choose a travel case that can ensure it arrives at the destination in one piece and ready to roll. 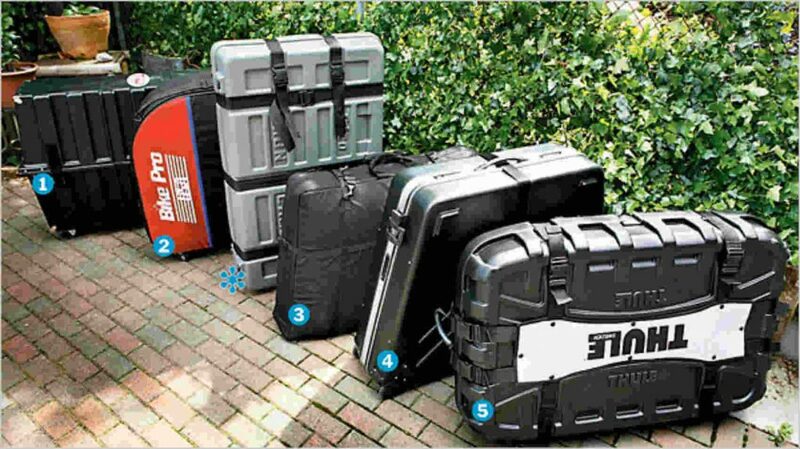 There is no single bike case that will be perfect for everyone. However, there are a number of picks that will surely satisfy your personal wants and needs. The Big Dilemma: Soft Cases or Hard cases? Surprisingly, flexibility and less weight bring problems too. You need to be extra careful when packing your bike and you need to be aware of the possibility that a careless baggage handler can load other things on top of it. This is not a possibility when it comes to hard travel cases for bikes. If protection is an absolute priority, hard cases go for the win. These are made from resilient plastics and are not as nearly as flexible as the soft ones. Furthermore, hard cases do not always come with the space needed for wheels, which is not such a big issue since there are special separate wheel bags which will do the trick and help you with your transport. A Slightly Smaller Dilemma: Wheeled or Carried? Even though technology today strives to make sturdier things lighter, travel cases for bikes can weigh 6-8 kg, and with the bike (and whatever else you stuff inside) you are easily doubling that figure. A larger part of the travel cases do feature wheels for easier transport, but there are few which opt for a simpler, lighter, self-carry style. When choosing the ideal case for you, take into consideration what else you’ll be taking with you and if you can do without wheels, but for most people, wheels are a must-have. Finally, wheels or no wheels, handlers are still a mandatory part of the bike cases. Honestly, the more of them there are, the better. Bike cases are not always easy to maneuver (even lighter ones) and it is always nice to have convenient places to grab and hold onto. If nothing more, at least look for handles on both sides, the top, and the front. When you’re a gym rat, nothing is more satisfying than seeing your muscles pumping and engorged with blood. This is the sign that tells you’re doing everything right and you’re on the fast track to a Hulk-like physique! However, to achieve the super-human body of your dreams, working out alone is not enough. If we’ve learnt anything from superheroes, is that you also need to be exposed to a nuclear disaster, some chemical X, or the next best thing available to you – pre workout pump supplements.